Increasing cultural participation is a crucial challenge for an inclusive and open European society. Adeste+ is working to think about how improve people’s life though culture. 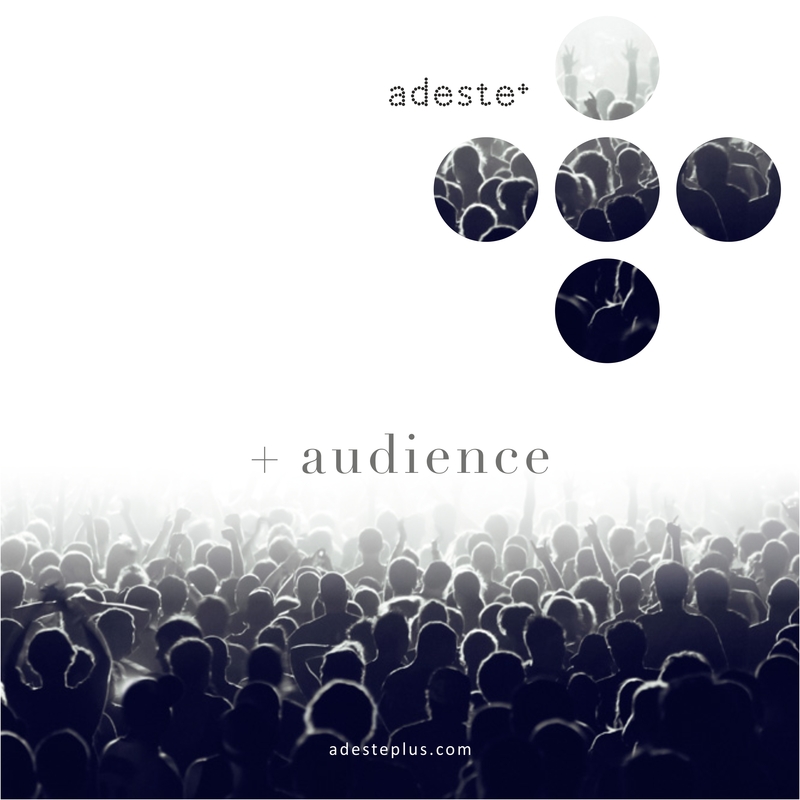 ADESTE+ is a program for change that encourages audience-centric cultural organizations across Europe. of arts professionals, policy makers, artists and audiences that provides opportunities for anyone interested in knowing more, supporting and widening the cause of placing audiences at the heart of cultural organizations in Europe. about audience development, our debates, our study cases and our experiences. And what it is more, to show the strong community around culture and audiences where we take part in Europe: CONNECT, ENGAGING AUDIENCES, and others carried out by different combinations of the same core partners with others like BE SPECTATIVE! or Smart Places. Understanding the public, developing strong relationships, establishing good communications etc., are all important components, but as robust research and experience show, without a fundamental organisational commitment, vision, and leadership, cultural organisations will struggle to take achievements beyond a superficial level. This means that in practice, organisations should change perspective and acknowledge that sustainable work in AD requires long-term support within the organisation itself. In particular, integrating the perspective of access in institutional culture requires a substantial investment in the training of staff. ADESTE+ tackles this challenge by going to the very heart of what enables effective AD to take place in the European cultural sector. but wants to take the network and the opportunities cultivated through the years to a new level. ADESTE was a lifelong-learning research project that originally started in 2013 by a diverse range of organizations wanting to know more about what AD really meant in other places of Europe and what could be done to improve its understanding together. The programme provided tools, research, benchmarking, and a common theoretical and practical framework for arts professionals and policy makers to work on in the future.